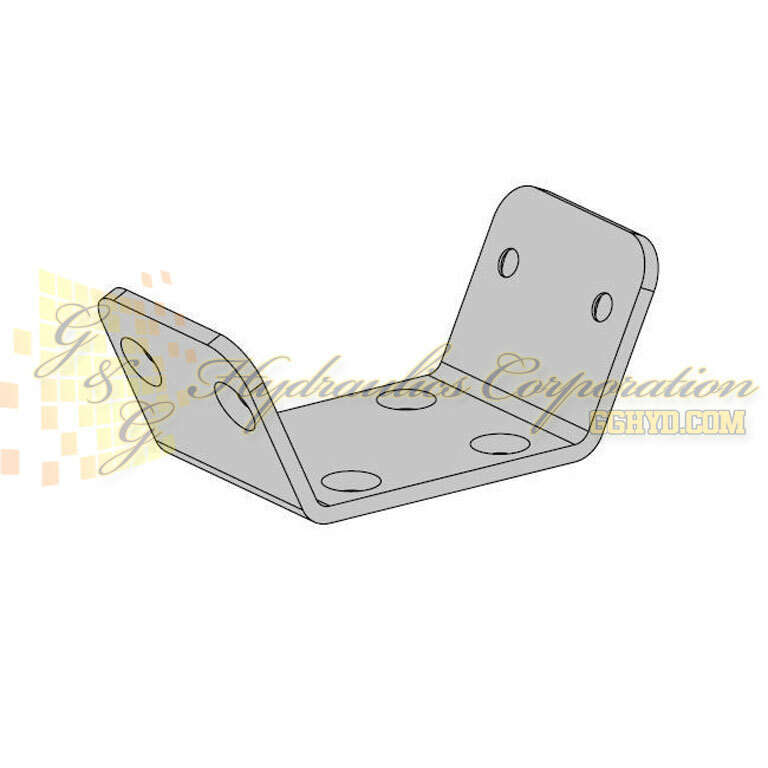 The mounting bracket is included as standard in all female Multi - X plates and can be used with both the female and the male plates plates. Consult availability and prices with an authorized CEJN distributor. Other connections and sealing materials on request . Some references may be subject to minimum order quantities . CEJN reserves the right to make changes without notice. Threads specified by ISO . Measures in mm.